Last modified on 17/4/2009 at 10:09:00 AM. Total 3502 views. Despite its extensive distribution in northern South East Asia, this species is listed as Vulnerable (B1 + 2b). In Vietnam, its conservation status has changed over the years from Endangered (Anon., 1996) to ‘conservation dependent’ (Phan Ke Loc & Nguyen Tien Hiep, 1997) or Endangered with a population of less than 250 mature individuals (criterion D –see Annex 1) (Nguyen Hoang Nghia, 2000). Recent survey work in southern Vietnam recorded more populations so that it no longer meets the D criterion for Endangered. However, the recognition of the northern and southern populations as different taxa, coupled with the restricted distribution, past overexploitation and continuing problems with illegal logging in the south, means that nationally C. macrolepis can be assessed as Endangered A2acd, A3cd, B2ab(i-v) C2a(i). The global listing for C. macrolepis needs to be reassessed. Straight-boled tree up to 20 – 25 m in height, with a diameter of 0.6 – 0.8 m. Branches early and broad crowned. Found in small groups in primary closed evergreen tropical seasonal mixed submontane forests (mean annual temperature 15-200C, rainfall over 1500 mm) from 800 – 1500 m amsl on silicate derived soils. 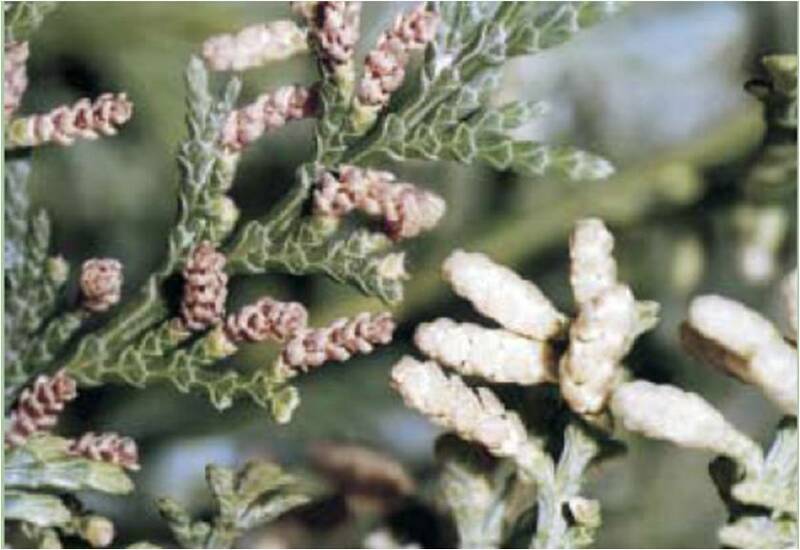 In some areas it is associated with Dacrycarpus imbricatus, Dacrydium elatum and Keteleeria evelyniana. Seedling regeneration may occasionally be abundant (Thomas, Gardner & Nguyen Duc To Luu, 2002). Seedlings are light demanding and mainly found in gaps. Shaded seedlings generally die within 5 years. 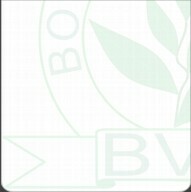 In Vietnam this species has been recorded from both limestone areas in the north and nonlimestone areas in the south. 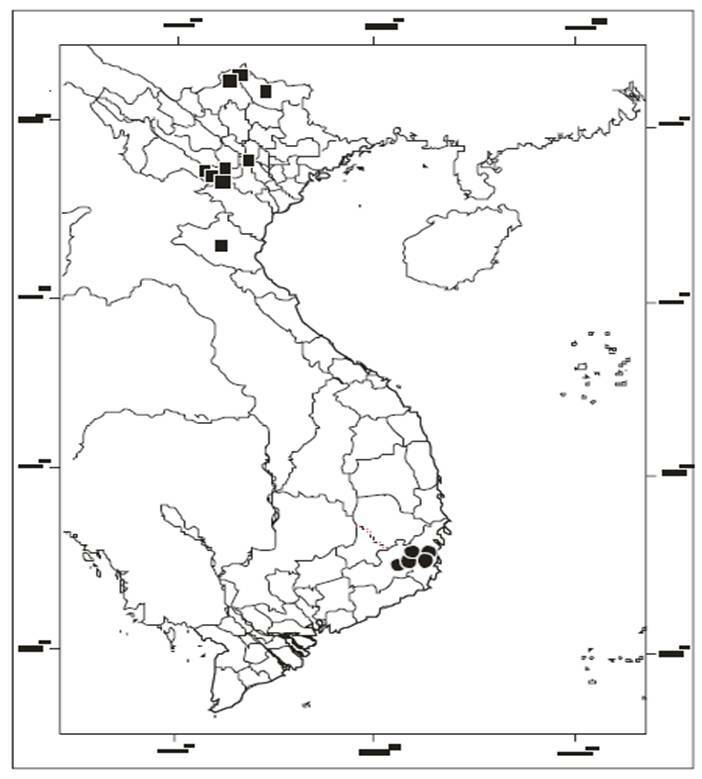 Populations in southern Vietnam (Dac Lac, Lam Dong, Khanh Hoa, Ninh Thuan) show strong morphological resemblance to those outside of Vietnam. Those from the limestone areas in the north (Son La, Ha Giang, Cao Bang, Bac Can, Hoa Binh and Nghe An) show differences in their vegetative morphology which suggest either a response to the more severe environment or the presence of a different species. A lack of fertile specimens has inhibited further research. 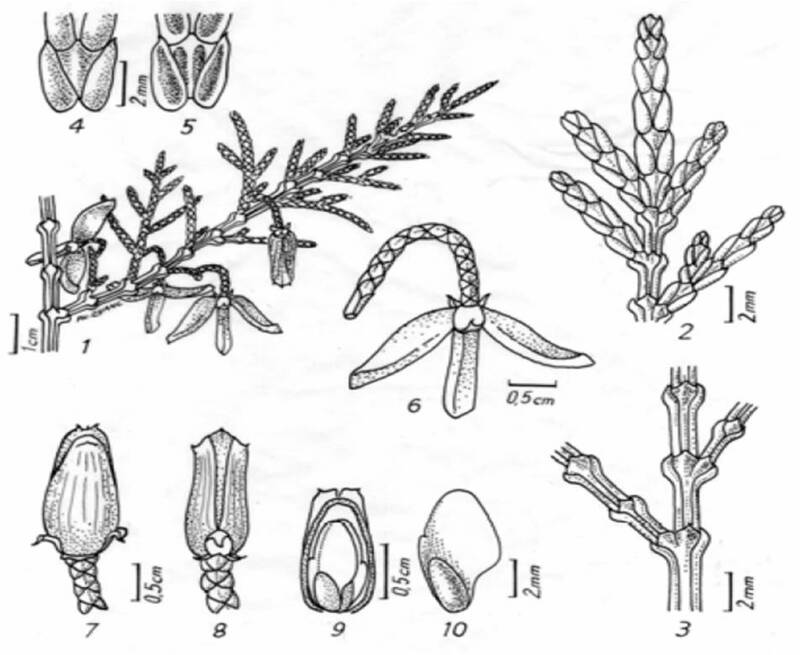 Recent studies on fertile specimens collected in Bac Can Province has led to the description of a new species - Calocedrus rupestris (Averyanov et al., in press). The majority of other populations in the limestone areas of northern Vietnam are now thought to represent this species. There may also be populations that represent naturalised trees. 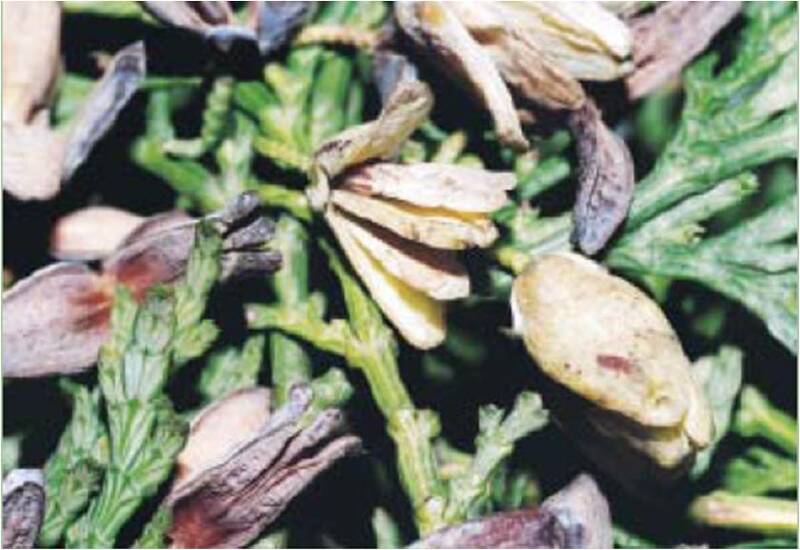 Outside Vietnam C. macrolepis occurs in north-east Myanmar, Thailand, Laos and south-east China. This species produces valuable, straight grained, finely textured timber that is resistant to termites and insects, and easy to work. It is used for construction, cabinet work, office furniture and fine crafts. It is also used for incense and essential oil, and the young trees are highly ornamental and suitable for cultivation in montane areas. 1. Cone-bearing branchlet with scalelike leaves and ripe opened and unopened seed cones. 2. Fragment of young canopy branchlet. 3. Fragment of old canopy branchlet. 4. Leaves of young canopy branchlet, adaxial view. 5. Leaves of young canopy branchlet, abaxial view. 6. Opened seed cone with long stalk. 7. Seed cone, facial view. 8. Seed cone, lateral view. 9. Seed cone with removed fertile cone-scale, facial view. (Drawn from Phan Ke Loc P 10705 by Pham Van Quang). The major threat is overexploitation for its valuable timber throughout its range. In southern Vietnam it is also threatened by forest fragmentation, forest fire and conversion of its habitat to agricultural use. Small populations are located within protected areas around Bi Doup in Lam Dong and Phuoc Binh in Ninh Thuan. Trees in Ba Vi National Park may be naturalized (Averyanov et al., in press). The species is included in Group IIA of the List of Rare and Precious Flora and Fauna, therefore exploitation is limited by the law. In Lam Dong, propagation programmes have been undertaken by the Western Highland Forest Enterprise and the Vietnam Tree Seed Project to provide planting materials for enrichment plantings and for the establishment of living gene banks. The main populations are located outside protected areas but still in protection forests such as in Thuong Da Nhim (Lam Dong), Tan Tien (Ninh Thuan), Khanh Son (Khanh Hoa). Since the exploitation of species is limited by the law, conservation awareness should be raised in such protective areas. All logging should be prohibited in all areas where this species is found. Cultivation in plantations could provide an important renewable resource for incense and essential oil and use of material from these sites should be promoted.